The foundation of the Tolleson Union High School District professional development plan is the belief that building the capacity of all stakeholders will result in an increase in student achievement. The efforts associated with this belief range from job embedded professional development aligned to school improvement efforts, regular early dismissal days, a district-wide building capacity conference, data-driven decision-making, and a comprehensive evaluation system. The Tolleson Union High School District Professional Development Division collaborates with the AZK12 Center in conjunction with the New Teacher Project and NAU. The consortium provides a comprehensive support structure for beginning teachers. The support includes a comprehensive summer induction, weekly (bi-weekly for the second year teacher) observation/conference sessions with a district mentor, frequent professional development sessions, and much more. 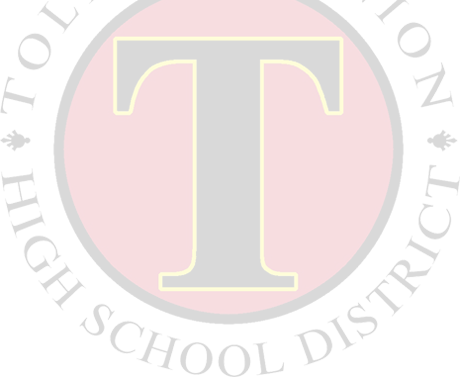 Tolleson Union High School District strives to increase the quality of professional development and expand the opportunities available by growing and training well prepared educational leaders.